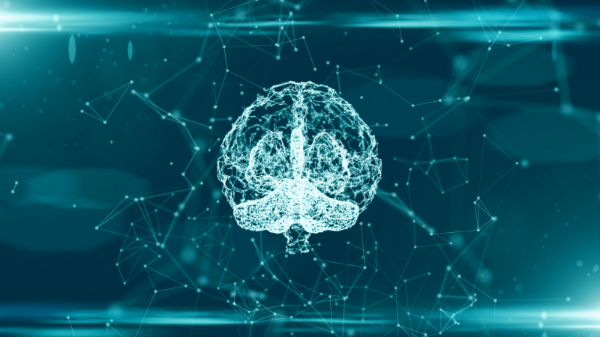 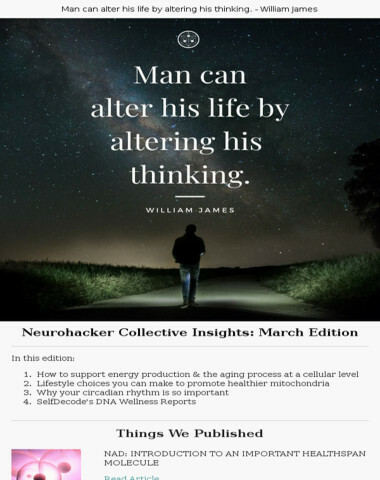 On this third day of neurohacking, we're excited to share with you a deep exploration of the functions, pathways, and signals associated with the neurotransmitters glutamate, acetylcholine, and dopamine! 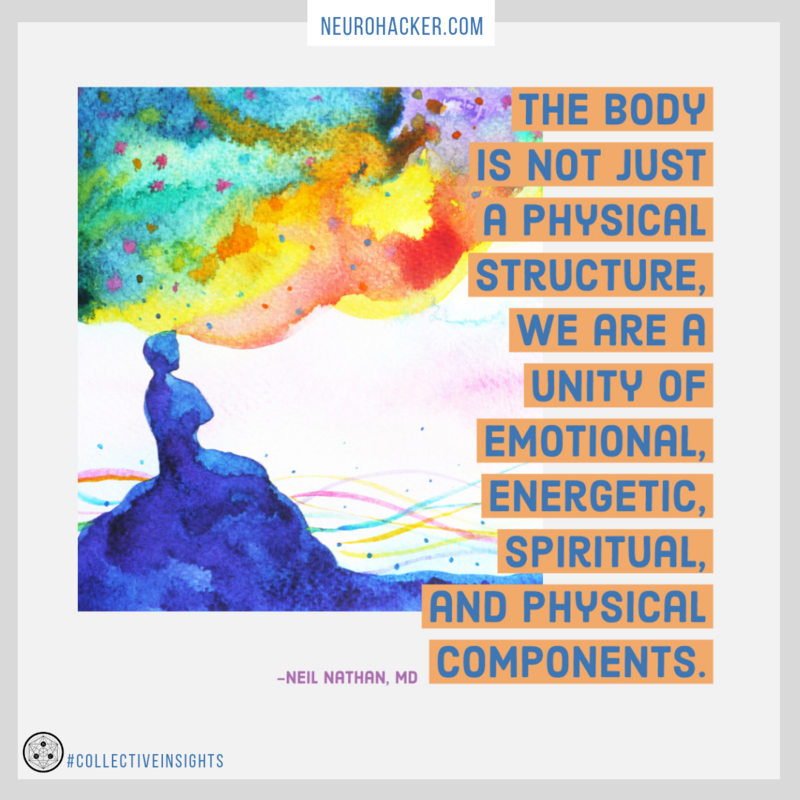 To reap the benefits associated with neurotransmitters we must first understand how they operate on an individual level. 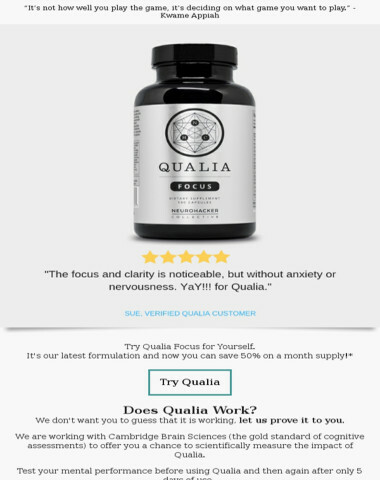 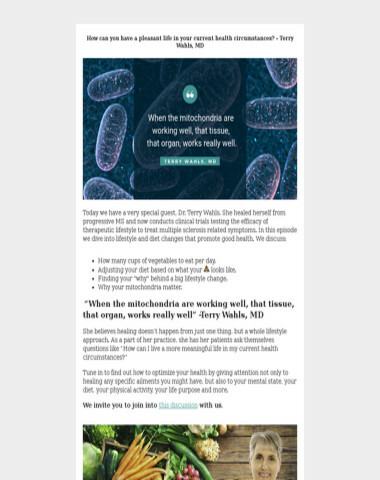 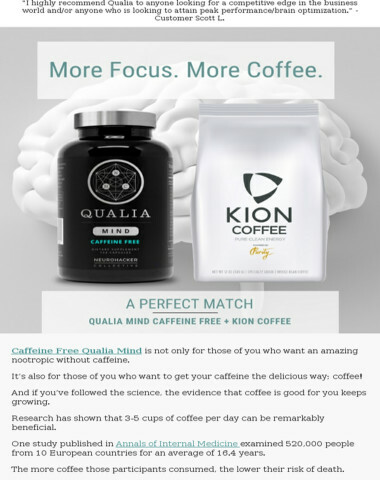 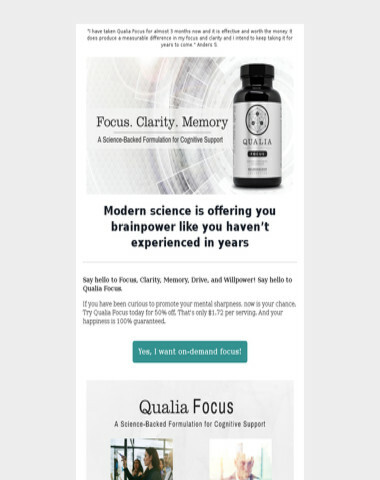 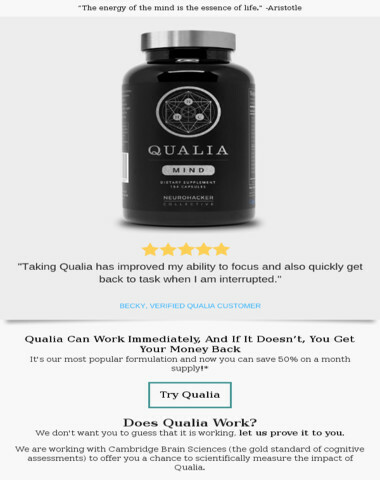 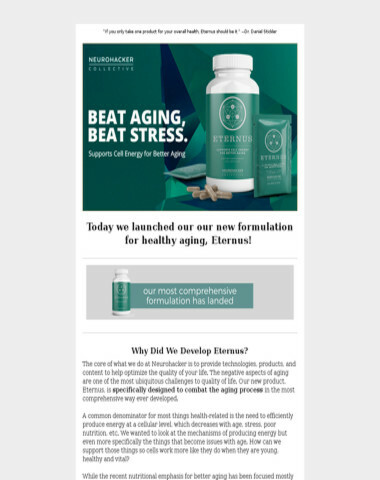 Read on to learn more about Glutamate, Acetylcholine, and Dopamine. 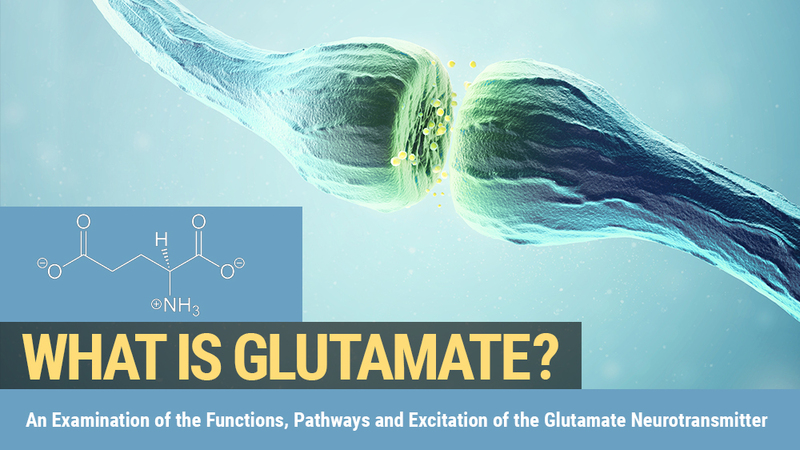 Glutamate is the principal mediator of cognition, emotions, sensory information, and motor coordination. 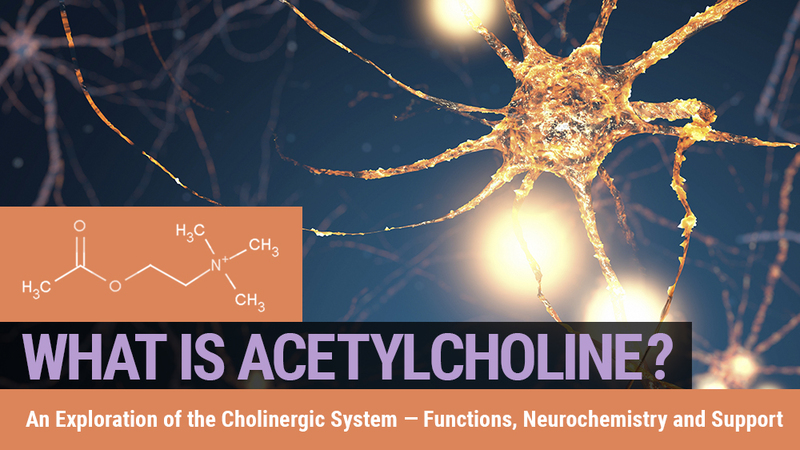 Acetylcholine plays a key role in enhancing alertness, sustaining attention, and improving learning and memory. 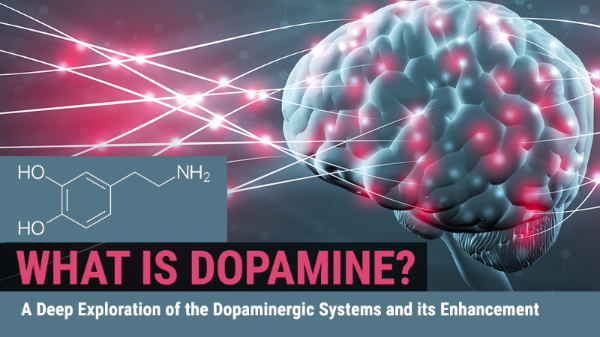 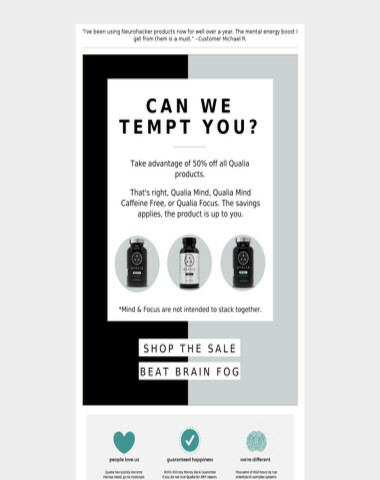 Dopamine is most commonly recognized for its role in reward, motivation, and pleasure, but also plays a crucial part in modulating focus, motivation, cognitive flexibility, and emotional resilience. 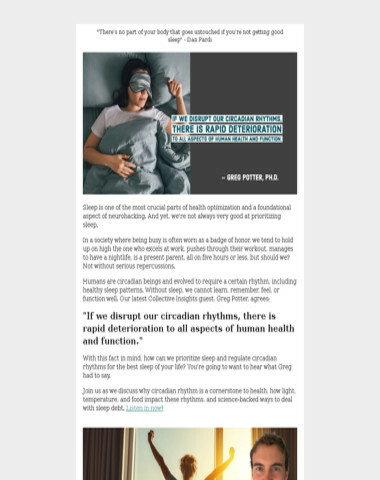 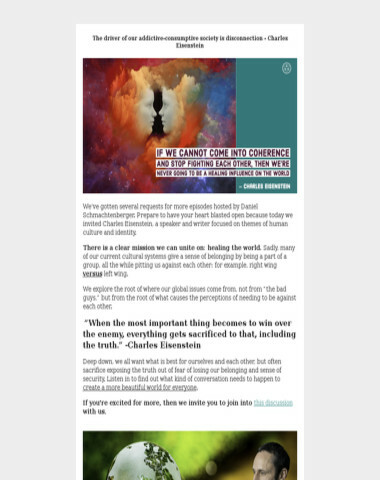 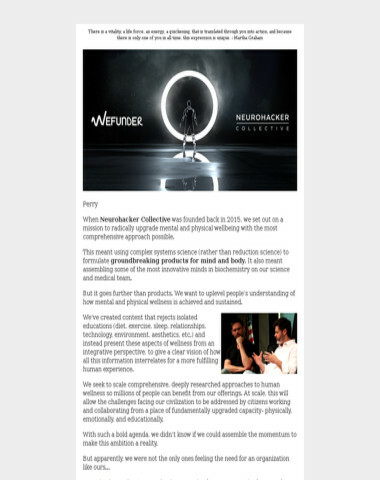 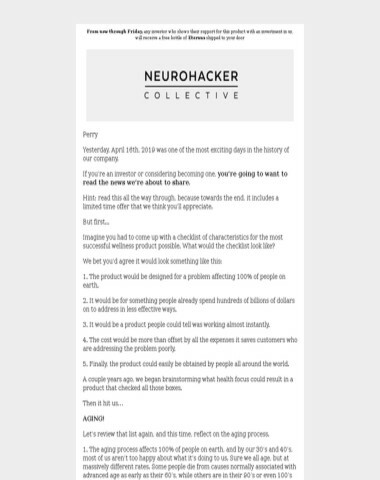 Copyright © 2018 Neurohacker Collective, LLC, All rights reserved.